WASHINGTON – The U.S. Department of Transportation’s Federal Aviation Administration (FAA) today announced that Kenya complies with international safety standards and has been granted a Category 1 rating under the agency’s International Aviation Safety Assessment (IASA) program. 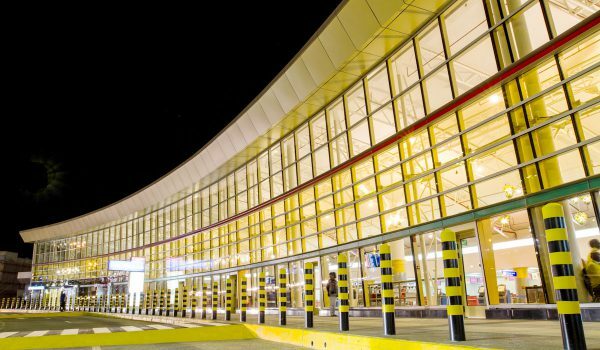 A Category 1 rating means Kenya’s civil aviation authority meets International Civil Aviation Organization (ICAO) standards. With the Category 1 rating, Kenyan air carriers that are able to secure the requisite FAA and DOT authority can establish service to the United States and carry the code of U.S. carriers. 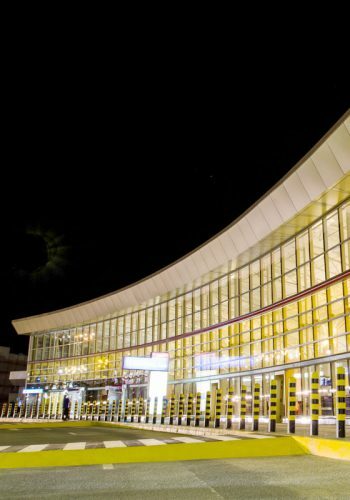 The FAA had not previously assessed Kenya’s civil aviation authority for compliance with ICAO standards. The Category 1 status announced today is based on a February, 2017 FAA assessment of the safety oversight provided by Kenya’s Directorate General of Civil Aviation. In order to maintain a Category 1 rating, a country must adhere to the safety standards of ICAO, the United Nations’ technical agency for aviation that establishes international standards and recommended practices for aircraft operations and maintenance. IASA information is posted at www.faa.gov/about/initiatives/iasa/.